On August 8, 1907, newspapers in Telluride, Colorado, declared that the bones of William J. Barney had been recovered from a shallow grave on Boomerang Hill, thus proving the Telluride Miners' Union had butchered him in 1901. Many mine owners, newspaper editors, and Pinkerton detectives claimed the union had inaugurated a reign of terror with Barney's slaying, a nightmare of brutality that would end only when the union men and their families were driven from the region. The belief that the Miners' Union was a pack of assassins and its victims were numerous has endured for more than a hundred years. Yet meticulous research has revealed no reign actually existed, and the alleged victims were, in fact, alive long after their alleged murders. 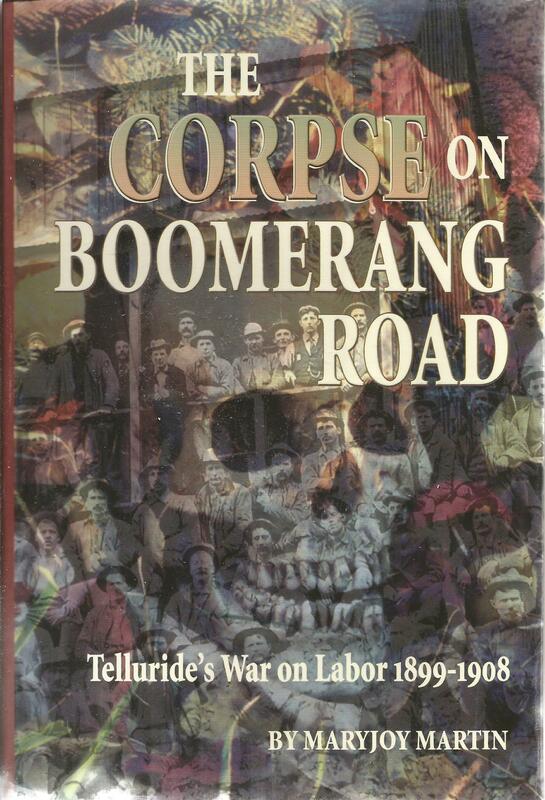 The Corpse on Boomerang Road: Telluride's War on Labor, 1899-1908, not only shatters long-held convictions, it also unravels several murder cases and exonerates those unjustly accused.